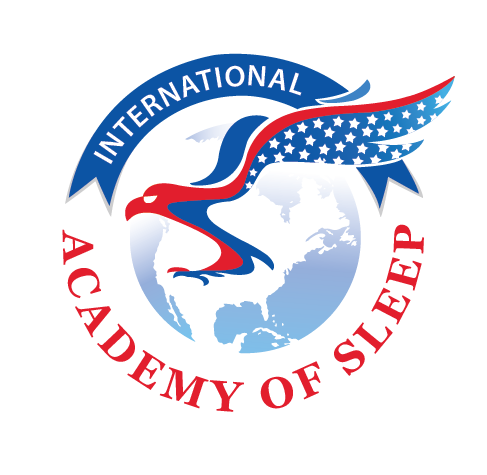 Welcome to the International Academy of Sleep! Providing effective sleep apnea treatment solutions to patients and dentists around the world. The Problem With Sleep Problems… Sleep problems are extremely harmful to your health and quality of life. Without adequate rest, all of your body’s essential functions and capabilities are compromised. Your ability to think clearly, be inspired, work hard, look beautiful and healthy, and achieve those physical, mental and psychological goals becomes shackled to constant fatigue and lethargy. There is also the effect sleep disorders have upon your mood and behavior, which can become so bad that it puts a painful strain on your social connections and relationships. All of this, however, is overshadowed by the potentially fatal tendency of sleep apnea to increase your risk of heart attack and stroke. A Life With a Sleep Disorder is a Half Life This is why a sophisticated understanding of sleep apnea causes, symptoms and treatment is so important, not only amongst the world’s general population, but by the medical healthcare professionals who see to our general and dental health. It’s for this reason that we, the International Academy of Sleep, have endeavored to provide the patients and doctors, dentists and sleep physicians who visit our site with all the information they require on the subject of sleep apnea. Sleep Apnea Treatment and business practice methods can be used to transform your current dental practice. Contact us today! 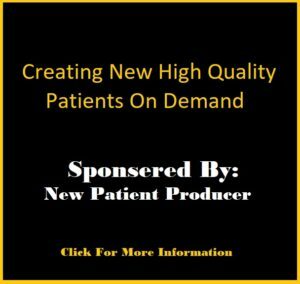 If you are not treating sleep patients, or not treating enough sleep patients you must come to one of our Reveals. Our methods have proven to generate large amounts of new and recurring sleep patients to dental practices around the country. You can finally make a difference for millions of undiagnosed obstructive sleep apnea patients in your area. We can help with the billing, legalities, and business setup.